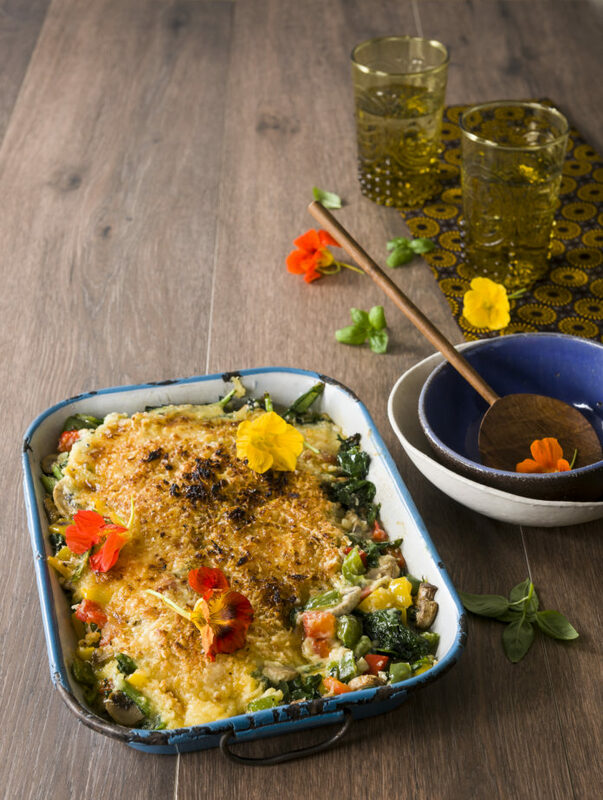 Revamp this classic recipe by adding some #future50foods veggies into the recipe and adding a kick of flavour which will have your family digging in and going in for seconds. Try this Baked Creamy Spinach Recipe if you don’t believe us. Heat butter in a frying pan. Fry garlic and peppers until soft. Add mushroom and spinach. Cook until wilted. Transfer into a baking dish. In a jug, mix cream and Knorr Veggie Bake Creamy Cheese. Stir well and spread over the spinach. Sprinkle with parmesan and bread crumbs. Bake until golden, and serve.